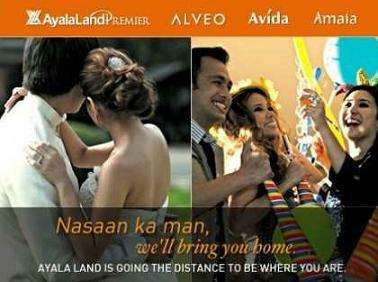 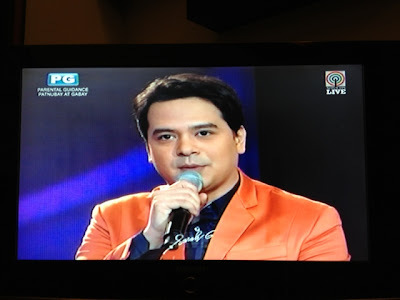 Who's the stylist of John Lloyd? 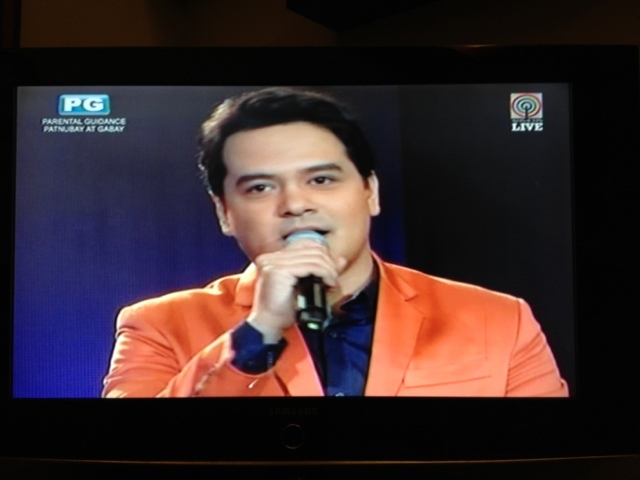 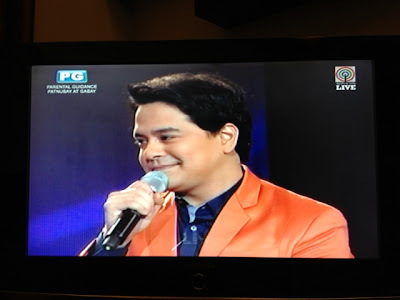 What do you think of the shiny orange suit he wore during the finale episode of Sarah G Live? 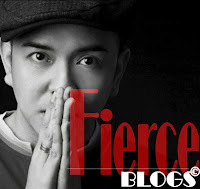 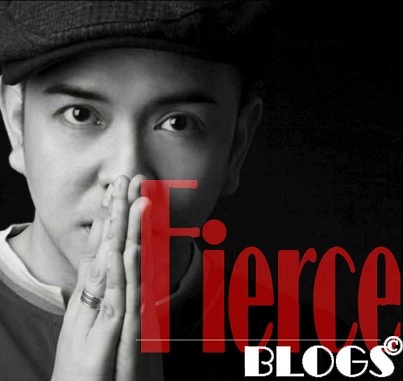 Fierce Blogs think is awfully colorful and this shade of orange should be limited inside the kitchen area! 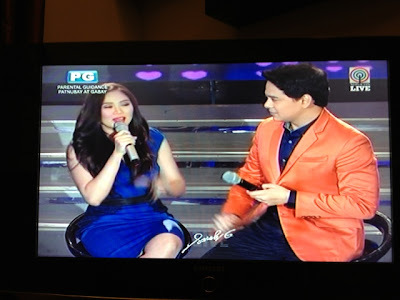 At first I thought I was looking at Kuya Germs next to Sarah Geronimo! Fashion fail.